florian sczesny has been writing and recording songs under the name oh sleep since 2017. as a part of the artist collective of the energiekreis zuckerhut studios in bonn (germany) he’s involved in a wide range of projects, such as contributing vocals and guitars to the progressive band lake cisco, writing songs for other artists or performing with bands like emma6 or kochkraft durch kma. 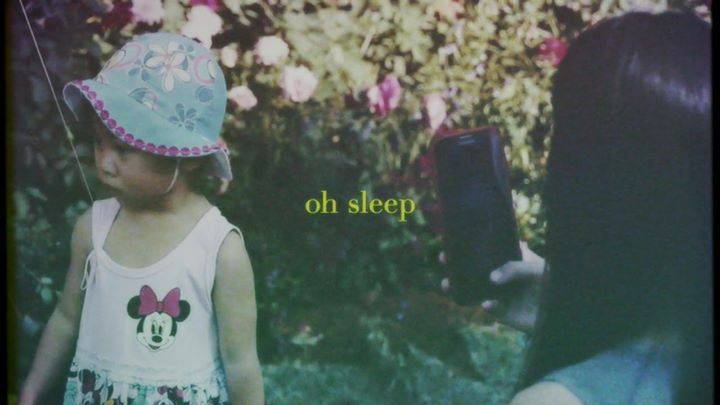 oh sleep has become his outlet to create intimate acoustic guitar driven records, that are sometimes accompanied by his friends or recorded all alone. after releasing a full-band ep called „trio“ and the intimate „we can’t waste all this time“ ep, his recent release „try to rest“ consciously wades into the realm of lo-fi indie. deeply inspired by the music of sufjan stevens and angelo de augustine the collection of four songs tries to acoustically describe feelings of heartbreak, mental breakdown and loss of identity.